For 2020, trend researchers foresee one overarching theme: emotions. 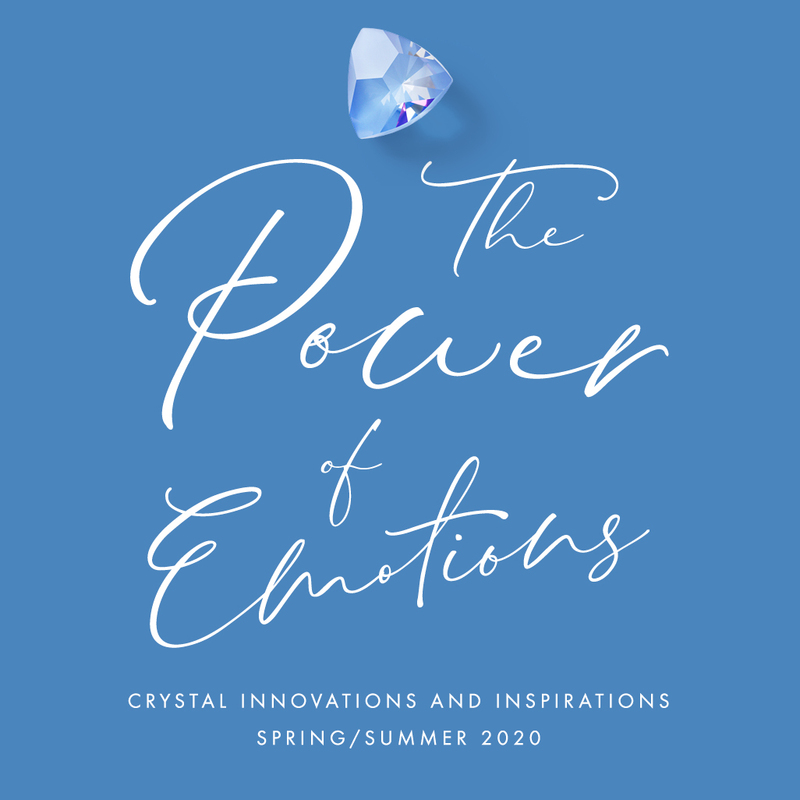 Swarovski experts have broken this theme down into four creative directions to reflect the master trends for Spring/Summer 2020 — join us in exploring the innovative crystal products that arise from each of them. 20mm Performance Earrings & 14mm Simple Rivoli - coming soon! All products available by Special Order - just CONTACT US. Come spring 2020, inner peace and a calming sense of stillness will become a trend focus for people all over the world. 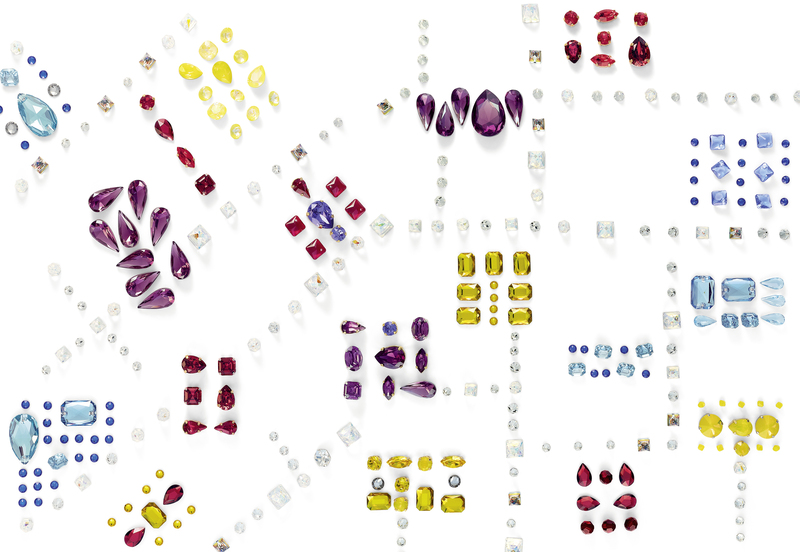 Find out how fluid crystal forms in new delicate, nature–inspired colors embody this inspiring trend direction. 2020 will be a time to express personal style with bold and unconventional choices. Our new Kaleidoscope Fancy Stones collection of crystals showcases an 80s-inspired color spectrum that will help you create fun designs that scream good vibes and appeal to the Instagram generation. Step into a brave new world in 2020, a world where artistic expression knows no limits, and boundaries between high fashion and street style become ever–more blurred. Embrace the element of surprise by maximizing exaggerated proportions and unpredictable color combinations with our newly launched Crystal LacquerPRO DeLite effects. Make the most of 2020’s lean toward boundless creativity and develop your very own style by mixing and matching. It’s time to be inspired by our new range of Spike Flat Backs or Sew–on Stones, combining them with contrasting materials and color effects.